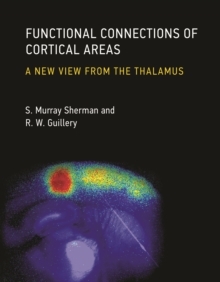 Examines the two-way relationships between the thalamus and the cerebral cortex; with updated material and a new chapter on the link between perception and action. 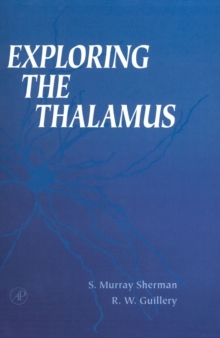 The thalamus plays a critical role in perceptual processing, but many questions remain about what thalamic activities contribute to sensory and motor functions. In this book, two pioneers in research on the thalamus examine the close two-way relationships between thalamus and cerebral cortex and look at the distinctive functions of the links between the thalamus and the rest of the brain. 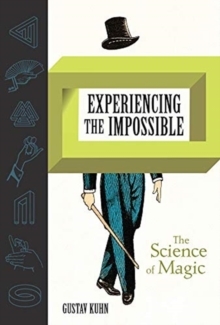 Countering the dominant "corticocentric" approach to understanding the cerebral cortex-which does not recognize that all neocortical areas receive important inputs from the thalamus and send outputs to lower motor centers-S.
Murray Sherman and R.W. 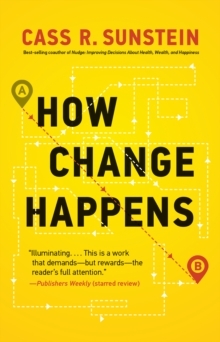 Guillery argue for a reappraisal of the way we think about the cortex and its interactions with the rest of the brain. The book defines some of the functional categories critical to understanding thalamic functions, including the distinctions between drivers (pathways that carry messages to the cortex) and modulators (which can change the pattern of transmission) and between first-order and higher-order thalamic relays-the former receiving ascending drivers and the latter receiving cortical drivers. 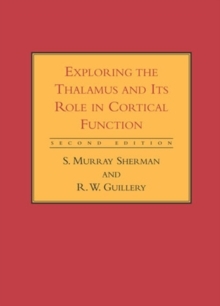 This second edition further develops these distinctions with expanded emphasis throughout the book on the role of the thalamus in cortical function. 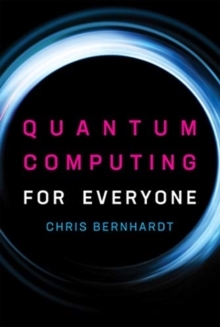 An important new chapter suggests a structural basis for linking perception and action, supplying supporting evidence for a link often overlooked in current views of perceptual processing.